India would be looking towards reinforcing their Asian credentials with another gold medal. 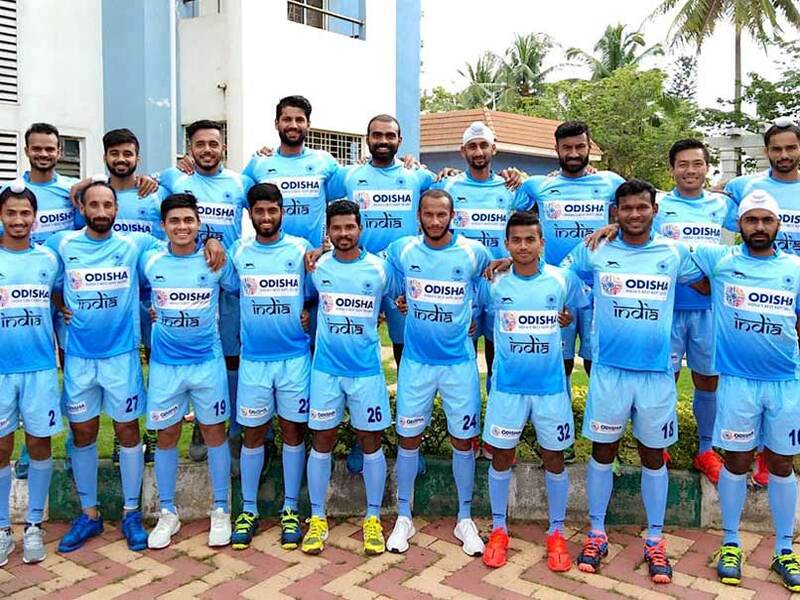 The Indian men's hockey team will start favourites to win gold at the Asian Games 2018 to be held in Jakarta and Palembang, Indonesia, from August 18. India had won gold at Incheon, South Korea, in 2014, beating arch-rivals Pakistan on penalties and will look to repeat the feat in Jakarta. PR Sreejesh, who was awarded the 'Best Goalkeeper of the Tournament' at the Champions Trophy 2018 in Breda, was been named as the captain of the Indian team while midfielder Chinglensana Singh Kangujam was named his deputy. A successful title defence at the 18th Asian Games will also secure India an automatic spot at the 2020 Olympics in Tokyo. 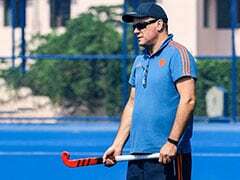 Harendra Singh's appointment as chief coach of Indian men's hockey team has seen an upswing in fortunes for the country. 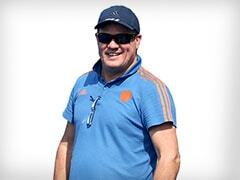 India put in a brilliant performance at the Champions Trophy hockey tournament in Breda, the Netherlands. India finished runners-up in the tournament, losing to world champions Australia on penalties. They beat the likes of Olympic champions Argentina and Pakistan, and drew against top teams like Belgium and the Netherlands in the tournament. 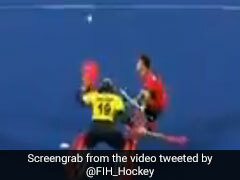 Even in the final against the world champions Australia, India came agonisingly close to a win. It was a keenly-contested battle between the two finalists of last edition but Australia held their nerves to win the shoot-out. India followed their Champions Trophy exploits with a 3-0 demolition job over New Zealand in the three-match Test series. The Indian men's hockey team will face competition from Pakistan, China, South Korea and possibly Malaysia. Pakistan are the most successful men's hockey team in the history of the Asian Games, having won eight gold medals. India have won three golds, finishing second a whopping nine times. Defenders: Harmanpreet Singh, Varun Kumar, Birendra Lakra, Surender Kumar, Rupinder Pal Singh, Amit Rohidas. Midfielders: Manpreet Singh, Chinglensana Singh Kangujam (vice-capt); Simranjeet Singh, Sardar Singh, Vivek Sagar Prasad. Forwards: SV Sunil, Mandeep Singh, Akashdeep Singh, Lalit Kumar Upadhyay, Dilpreet Singh.